I’m excited to return to the Hutton to play solo acoustic on Saturday. 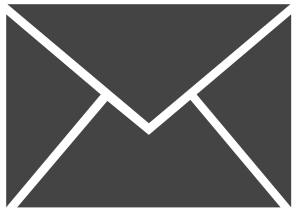 Expect great food, excellent cocktails, and plenty of vocal and guitar looping as I play two sets of originals and covers. Can’t wait. Hope you can join me! 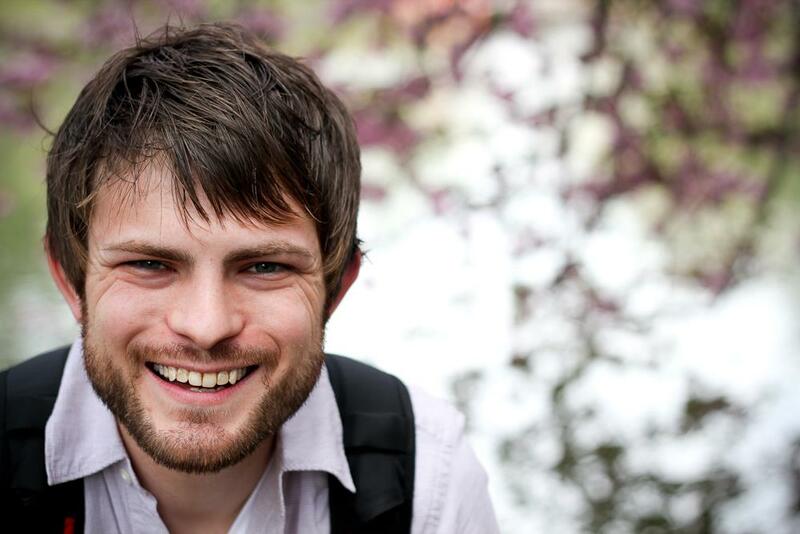 This entry was posted in Uncategorized and tagged acoustic, hutton, performance, singer-songwriter on April 16, 2019 by josh. 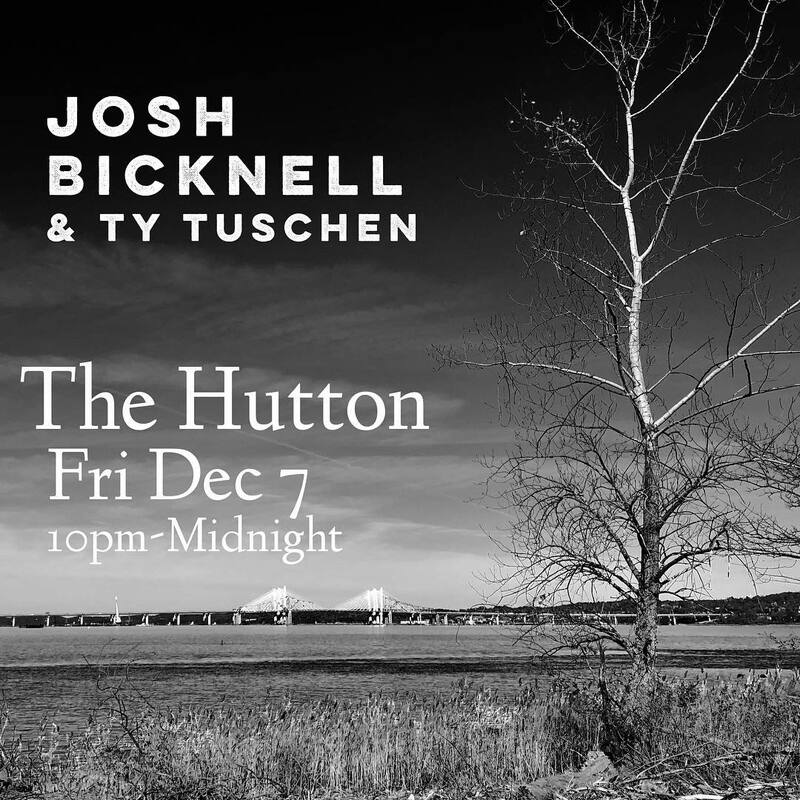 I’m looking forward to being back at The Hutton on Friday with Ty Tuschen joining me on electric guitar. As always, no cover charge, but plenty of delicious foods and beverages to be purchased and consumed. 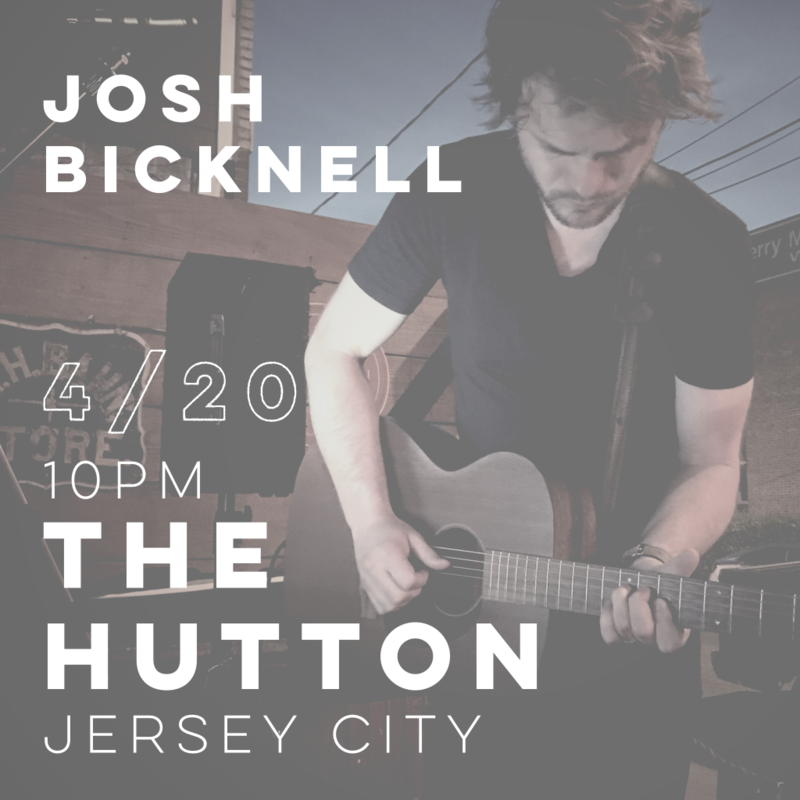 This entry was posted in performance, shows and tagged acoustic, hutton, jersey city, performance, singer/songwriter, Ty Tuschen on December 5, 2018 by josh.